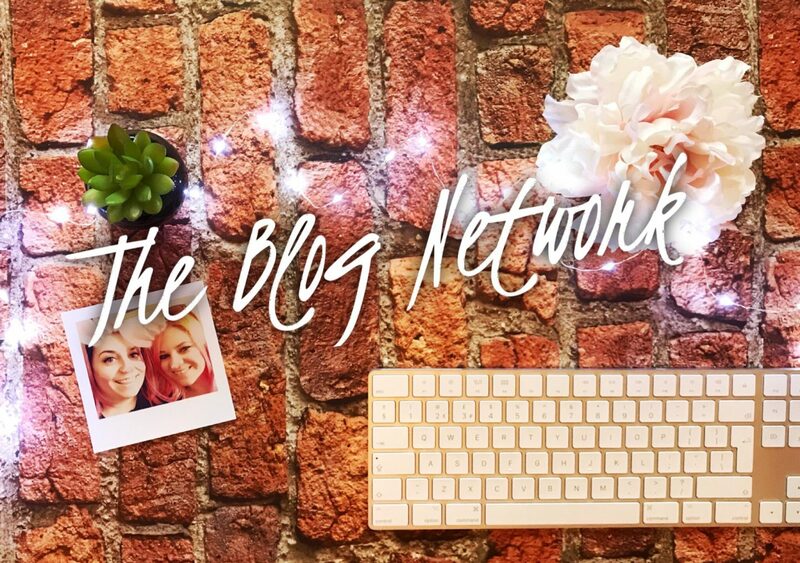 The Blog Network is a new and fabulous way to promote and share your blog posts, to meet new bloggers, make friends and spread some positivity. Set up by Stacey at SimplyStacey and I on Twitter as a new and positive place to share your blog posts. We are aiming to encourage people to promote themselves and others, share your own posts, share the posts of other bloggers you love. By tagging us @BlogNetwork_ and using our hashtag #TheBlogNetwork we will retweet your posts and spread the love! Also come and follow us on Instagram. We will host monthly chats and have themed chats where you can share specific posts. We’d like you to get involved as well, if you want to do research for a new post, why not host a chat with us? Chats will be the last Wednesday of each month at 7:30-8:30pm. We’ll share our monthly favourites and encourage you to share and comment on your favourite bloggers each month. There will be weekly polls for you to get involved with as well. We’d love for the Blog Network to become a lovely little place to grow your blog, share tips and hints, get advice and make friends.